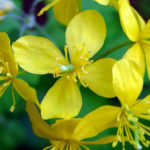 Chelidonium majus is a perennial herb, up to 3.9 feet (1.2 m) tall. 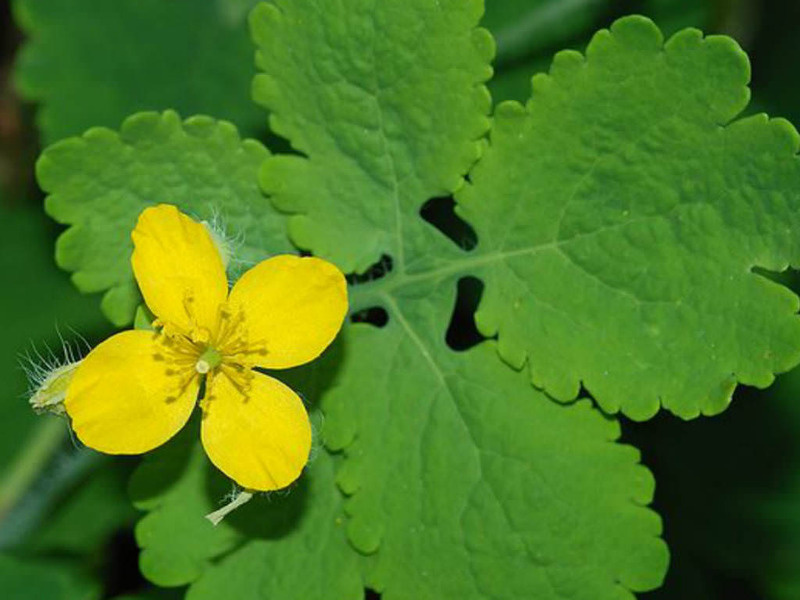 The leaves are pinnate with lobed and wavy-edged margins, up to 11.8 inches (30 cm) long. 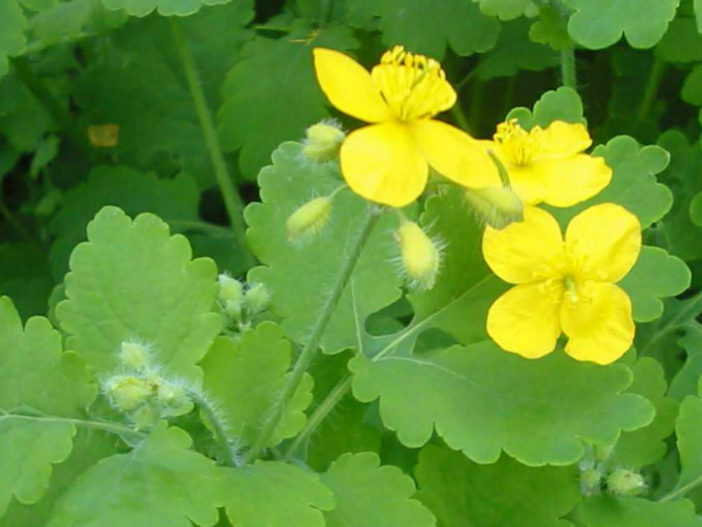 The flowers consist of four yellow petals, each up to 0.4 inch (1 cm) long, with two sepals. The flowers appear from late spring to summer in umbelliform cymes of about 4 flowers. 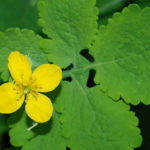 Greater Celandine will grow in almost any soil except waterlogged but it does like a reasonable amount of water. Ideal plant for part or full shade but it will grow in full sun in lower zones (6 and 7) provided it has moisture. Prefers a rich woodland soil in semi shade with decent moisture. It is an excellent choice for growing on partially shaded walls or in rock gardens provided there is a pocket of soil to establish its roots. 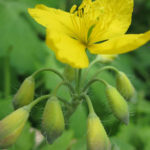 It is a short lived perennial but it will self seed in suitable locations, sometimes aggressively and will take over thin woodland areas if left alone. Germination can be slow and erratic with some seeds taking up to twelve months to sprout. Can be sown in place in early spring or late fall. If choosing this approach keep weeds in the area to a minimum to allow seeds time to germinate and plants to establish. Once the first ones are established they often self seed and proliferate, but this can take several years to achieve. 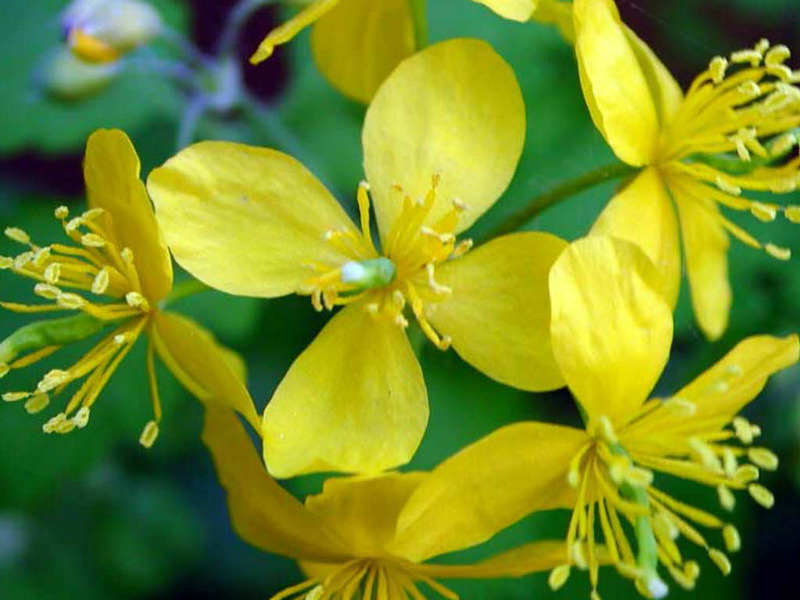 Seeds and also be started in pots… – See more at: How to Grow and Care for Greater Celandine. 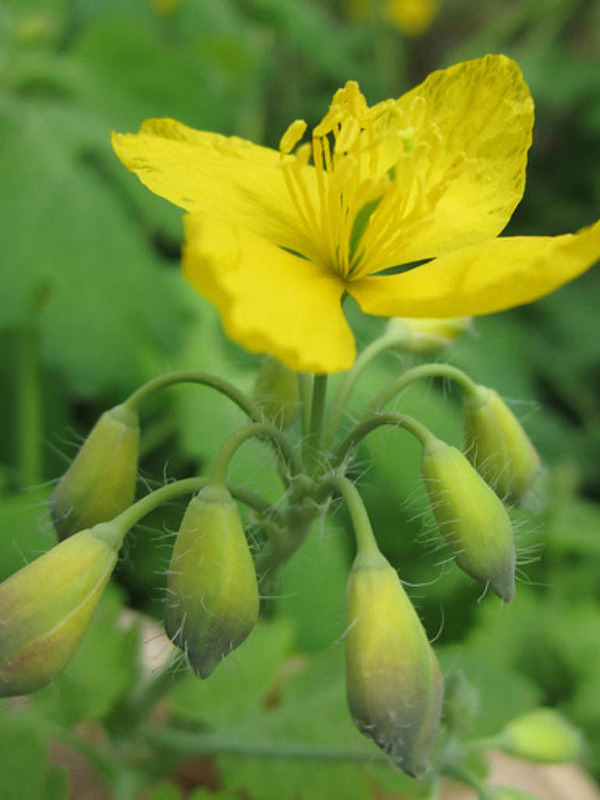 Native to Europe and western Asia and introduced widely in North America.